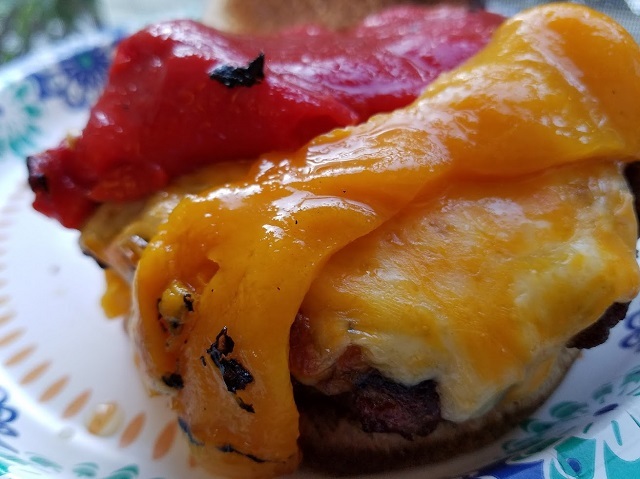 This post is part of an incredible burger grill giveaway hosted by GirlCarnivore, but the burger epicness is all my own. 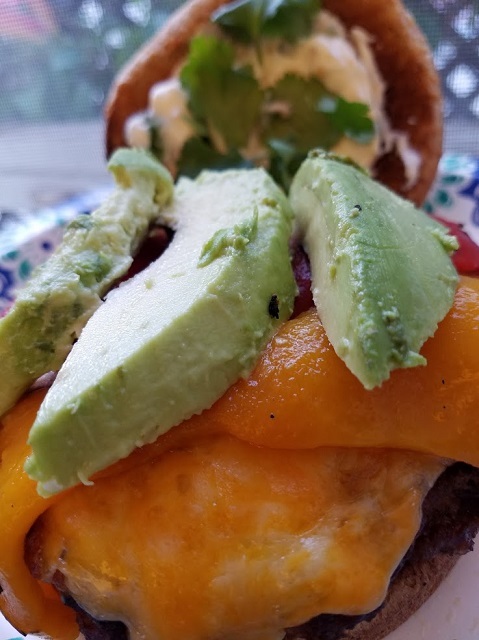 We love burgers and have them every Friday night in the summer. We also have a favorite burrito recipe. 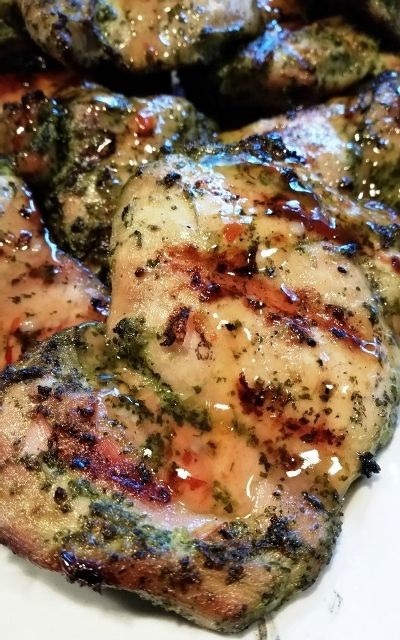 One day, we got the idea to combine two of our favorite recipes. Voila! 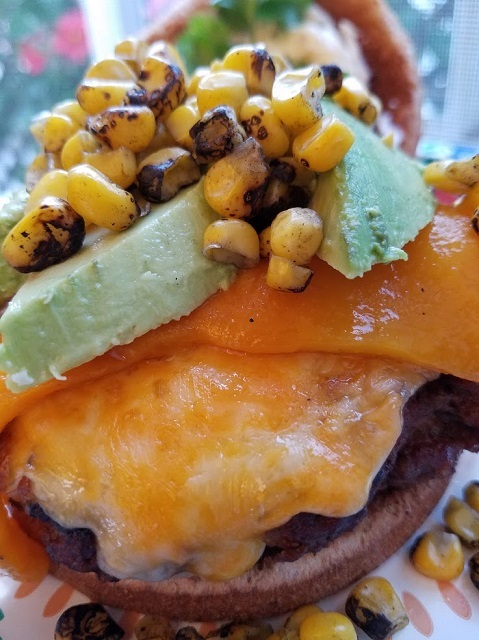 Our Southwest Burgers were created. 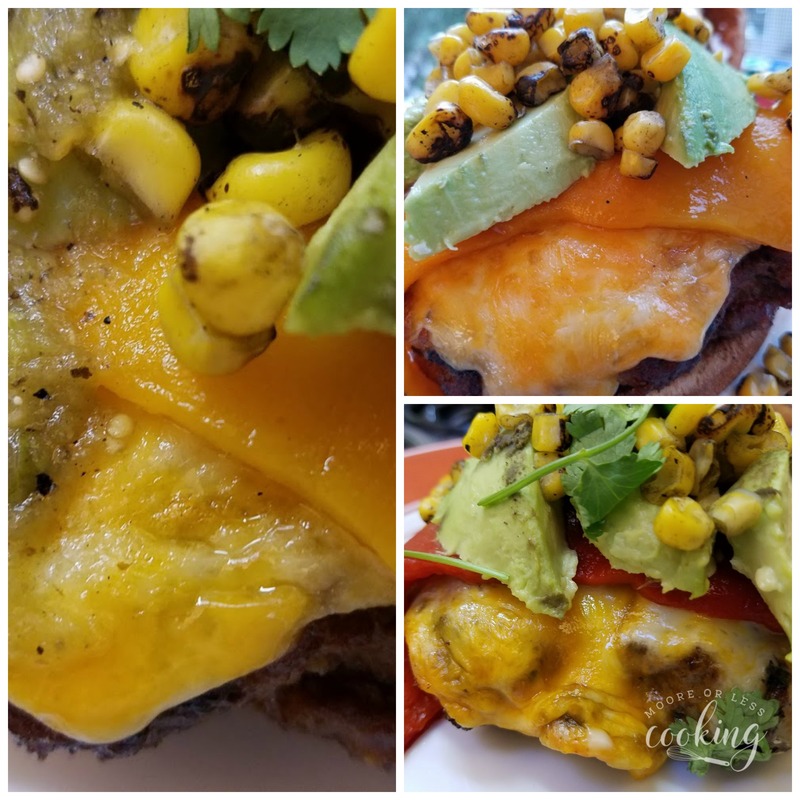 Whether you’re in the stadium parking lot or on your patio, these Southwestern-style burgers will be great on the grill and for your Memorial Day parties! Sometimes I make four patties rather than six because I like my burgers bigger and better! 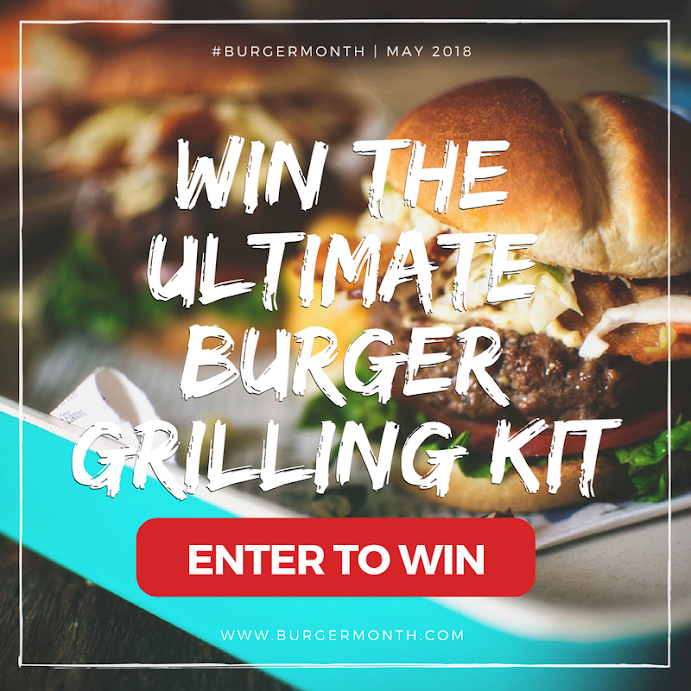 Make sure to scroll down to check out our Burger Month Giveaway! 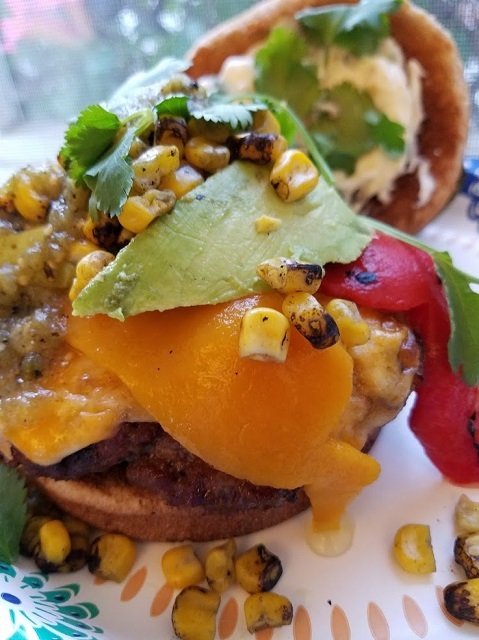 So not only does this burger have a delicious patty, it’s also topped with only the yummiest and fresh toppings– Cabot Cheese, fresh avocado, grilled corn, tomatillo salsa, and chips. You can’t go wrong these toppings, am I right?! Whip up these tasty burgers for your next barbecue. They’ll be a hit! Make the burger patties. 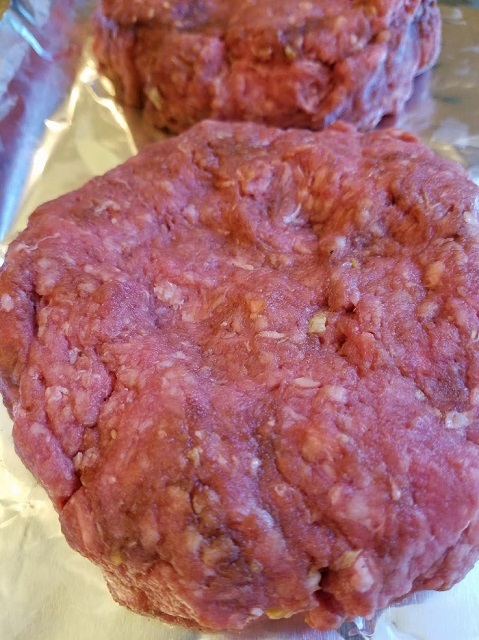 We added some yummy BBQ sauce to these beefy patties to give them a smoky flavor! 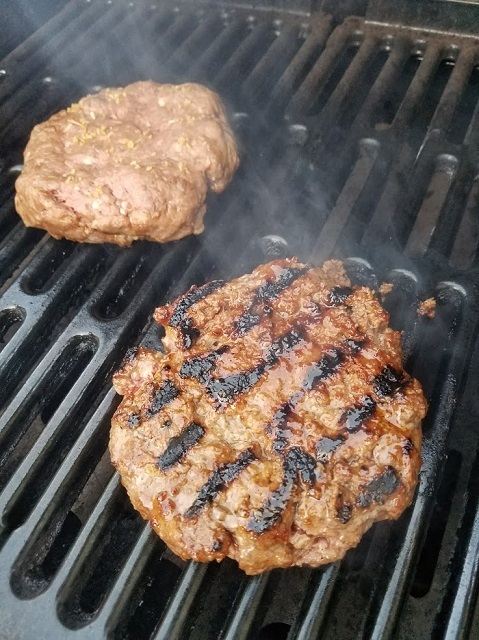 Grill the patties. Turn your grill on high, then lower the heat. You want to hear some sizzle action! Add lots of Cabot Cheese. I mean lots, I love my burgers with lots of gooey cheese! Add a couple slices of Roasted Red Peppers. For color and flavor!! And a couple slices of ripe avocado. Add some smoky salt to it while you are at it! Make the Garlic Aioli Mayo. Spread on the top bun and bottom if you like! 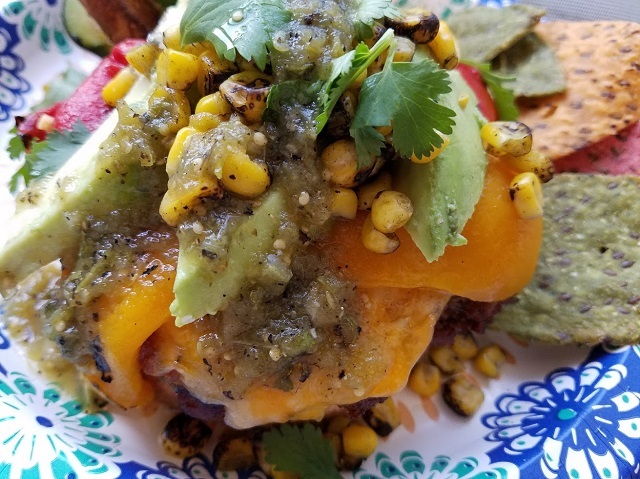 Sprinkle burger with roasted corn, tomatillo salsa, and cilantro. Serve with tortilla chips and scoop up whatever falls off the burger. 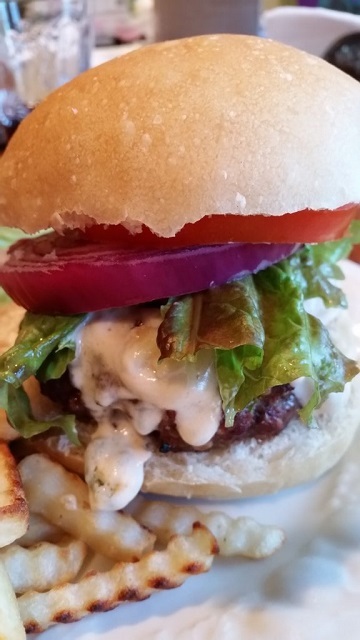 Now dig in to that incredible Southwest Burger! In a large bowl, mix 1/2 cup Smoky BBQ sauce and beef until well combined. Form into four equal patties. Turn down grill to medium-high heat. 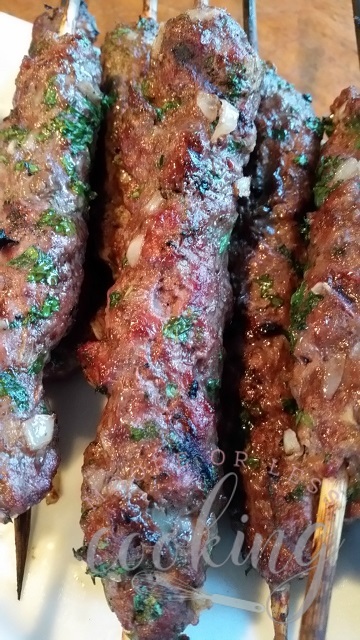 Cook patties on grill for 5-7 minutes each side or until done to your preference. 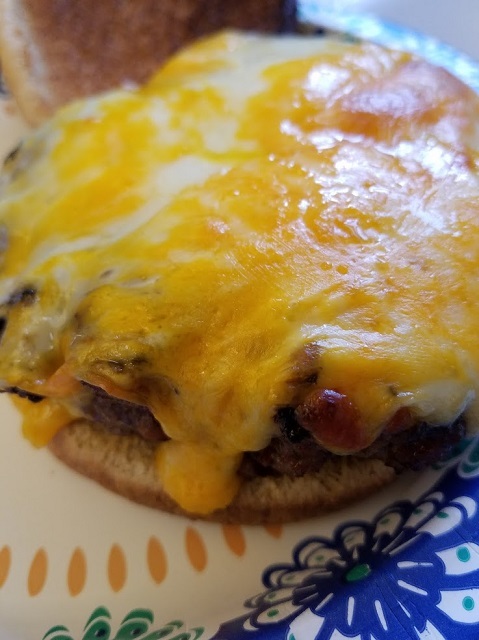 About 1 minute before done, place cheese on each patty and buns on the grill to toast. Remove from grill when cheese is melted and buns are toasted. 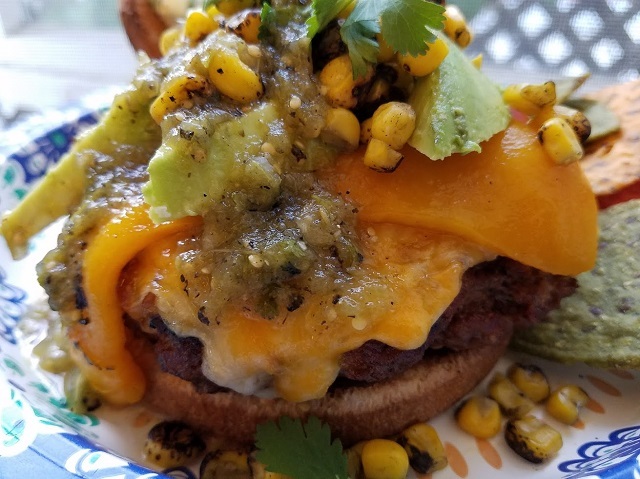 Assemble burgers on buns with toppings, salsa, and cilantro. 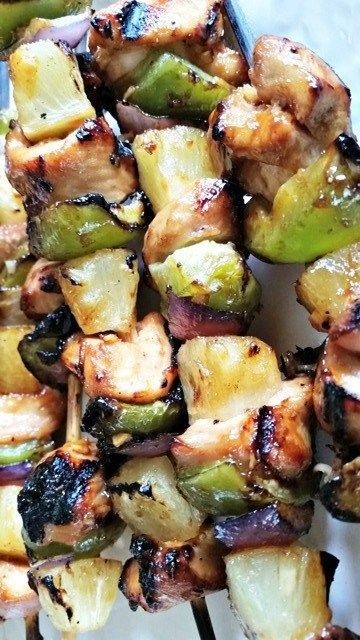 Serve with Garlic Aioli Mayo. 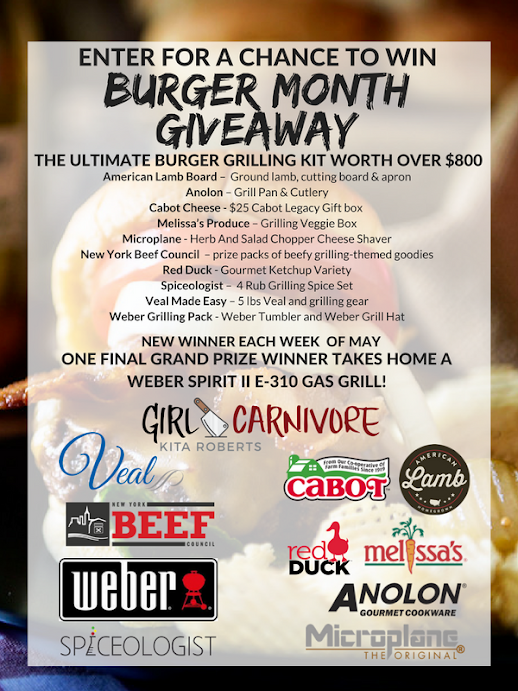 A huge thanks to our #BurgerMonth Sponsors: American Lamb Board, Anolon, Cabot Cheese, Melissa’s Produce, Microplane, New York Beef Council, Red Duck, Spiceologist, Veal Made Easy, and Weber Grills! 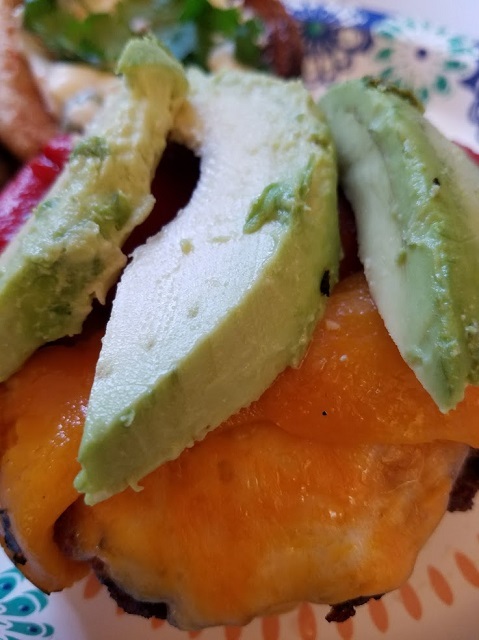 Check out all of the wonderful burger recipes from my Blogger friends! That sauce is fantastic! Some of the best barbecue chicken I ever had. Great burgers! Can’t wait to try them all. So happy that you enjoyed it! 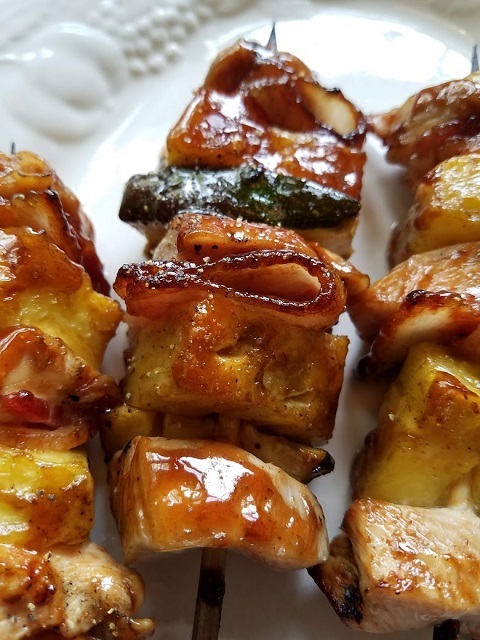 Hooray for grilling season! !